 Thank you for being part of this great adventure! 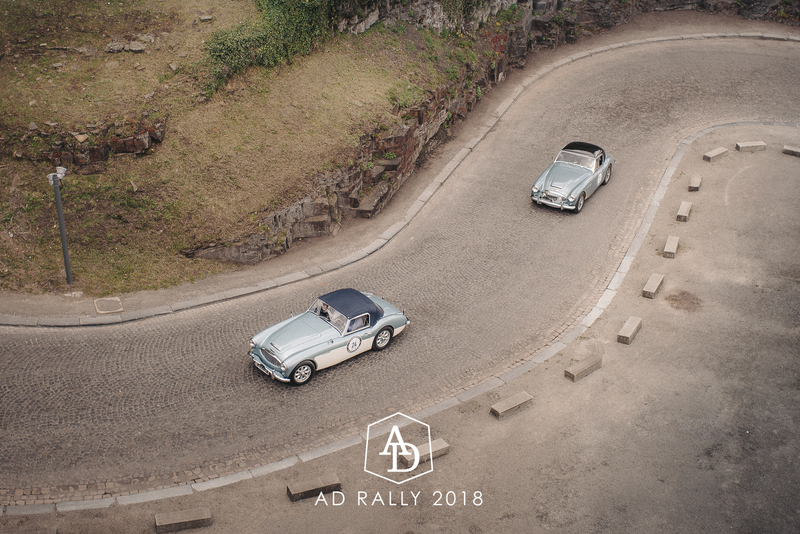 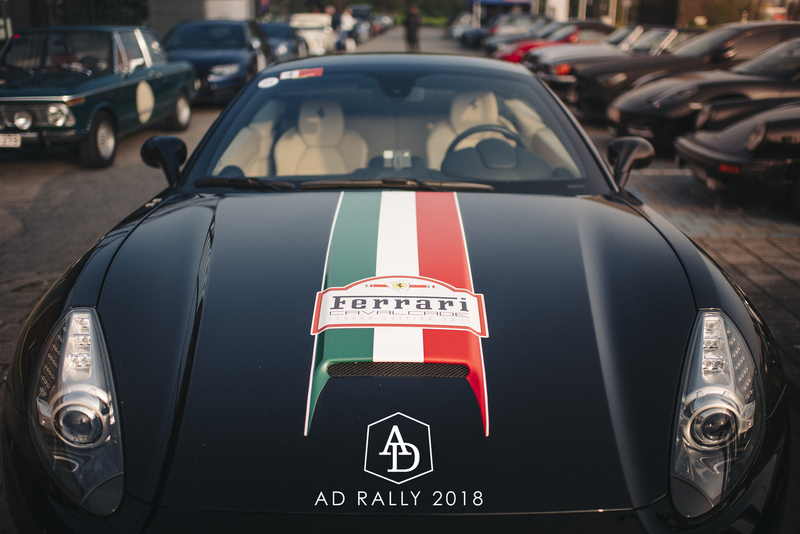 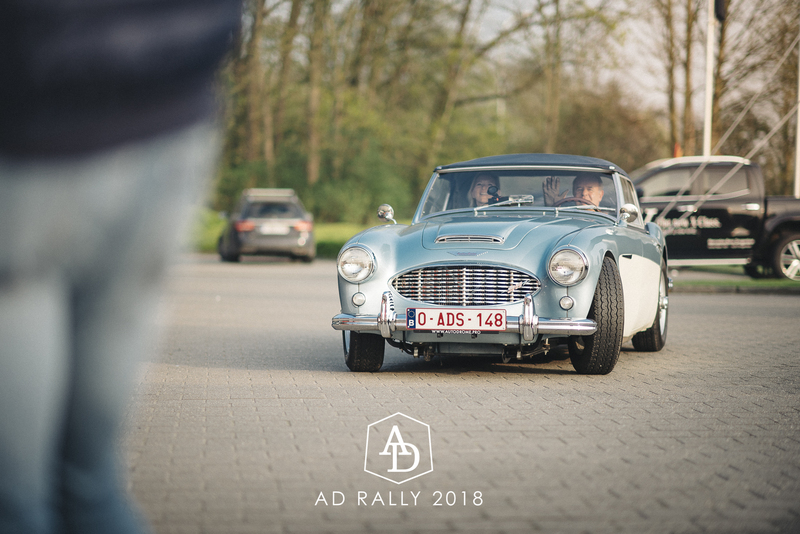 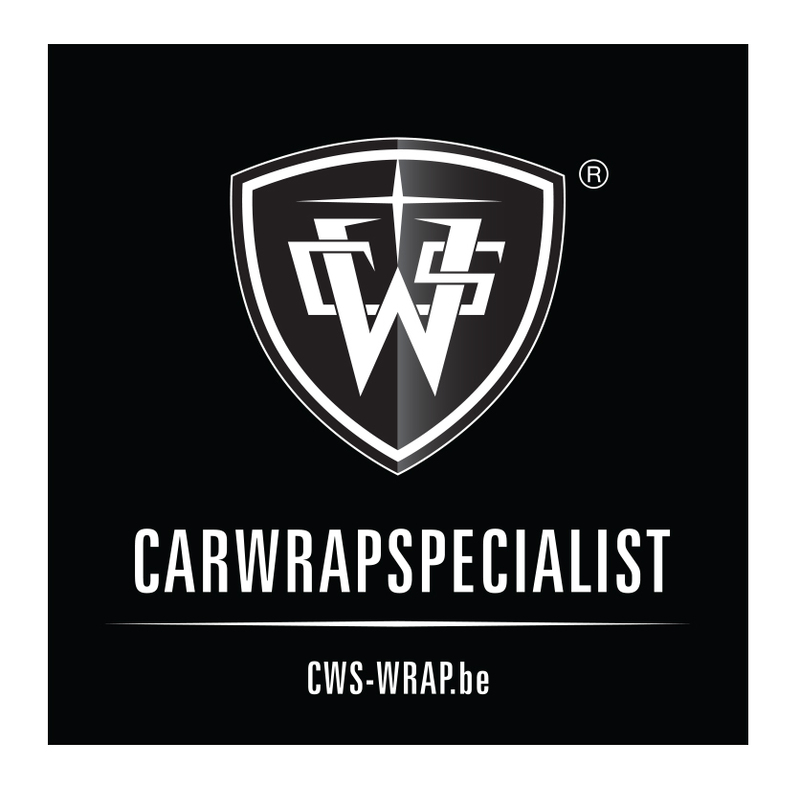 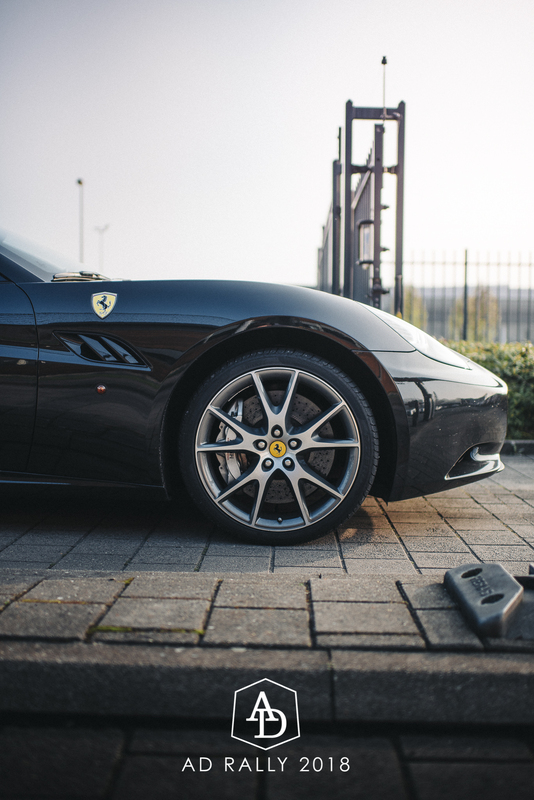 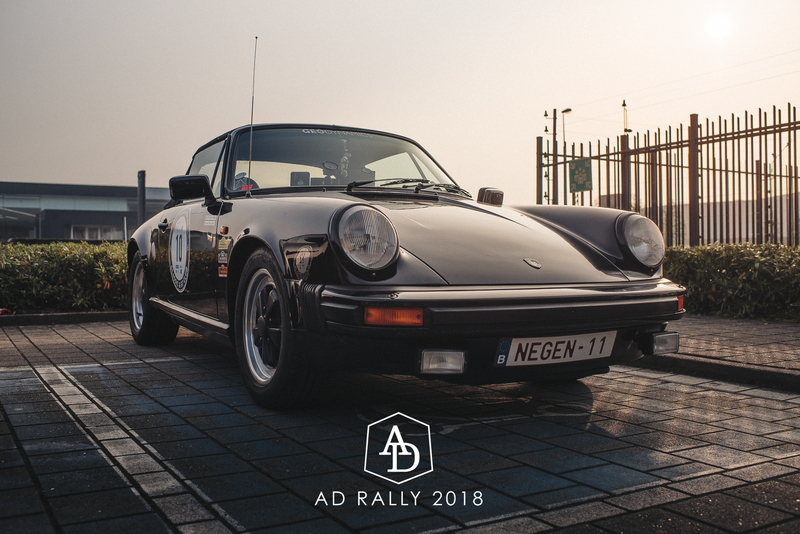 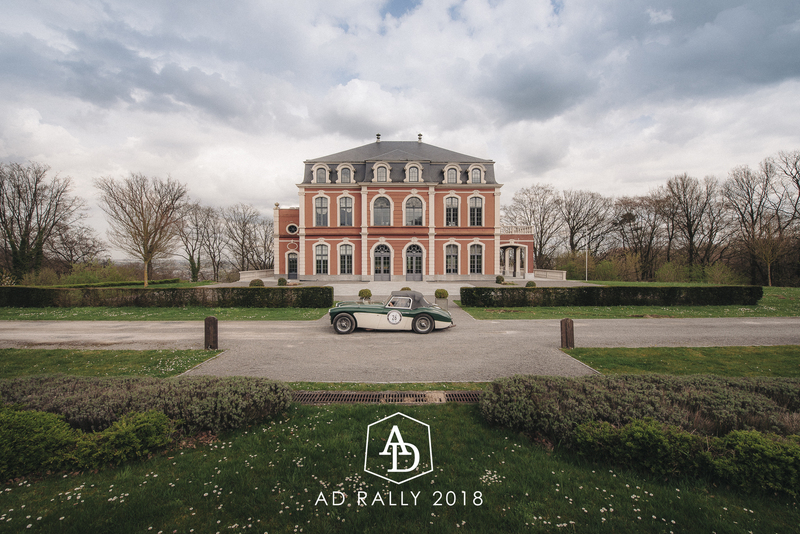 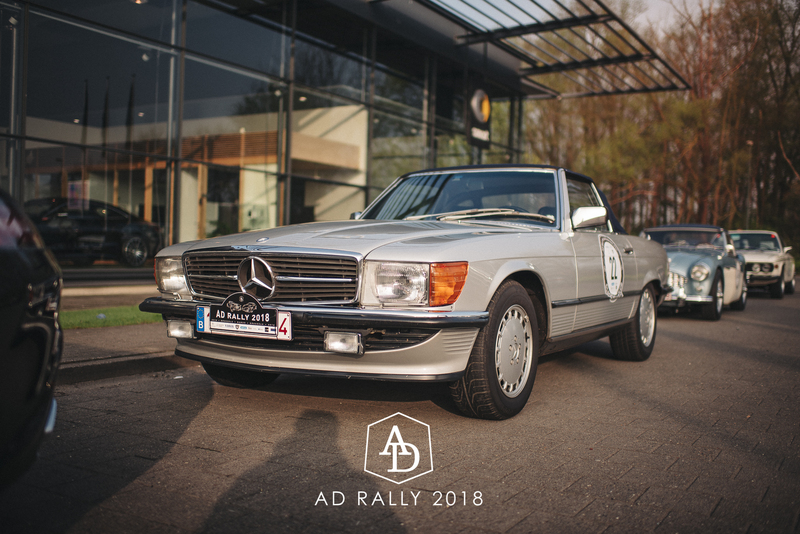 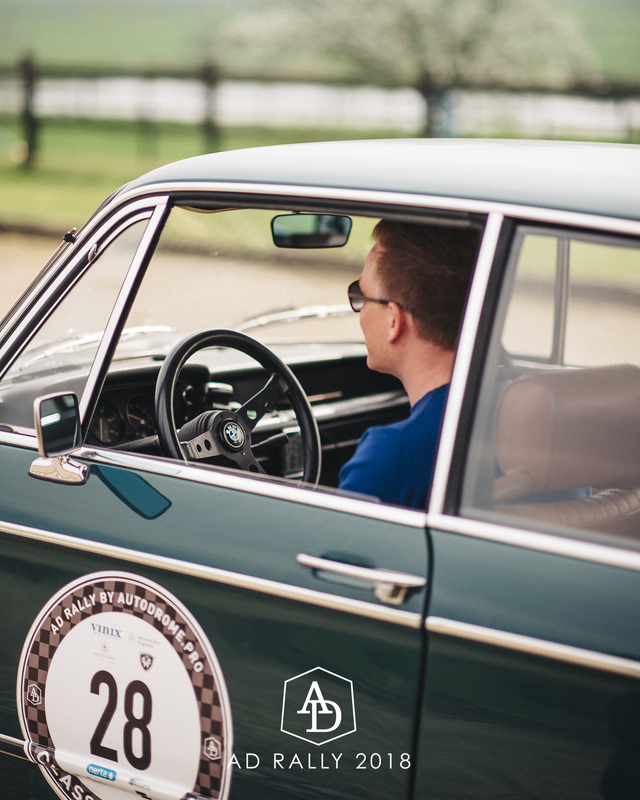 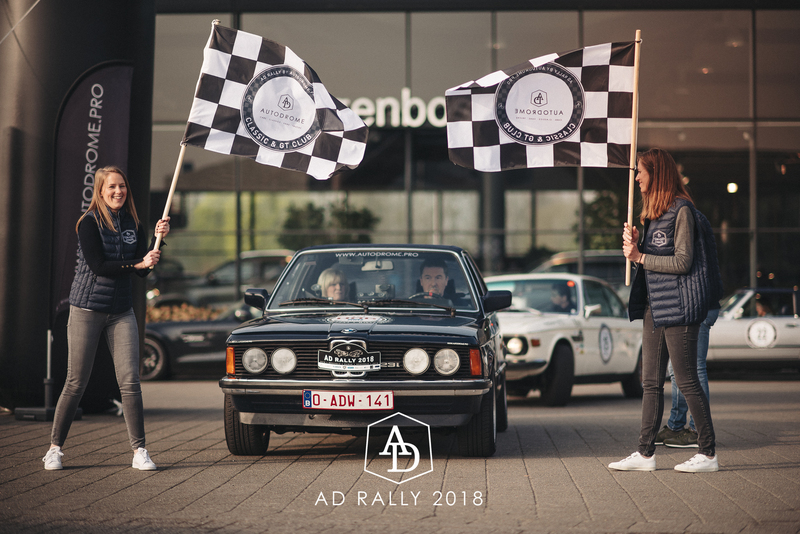 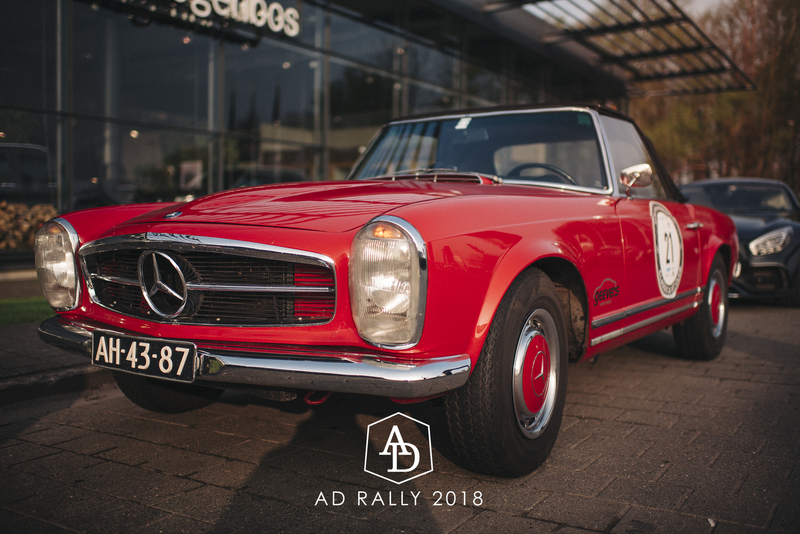 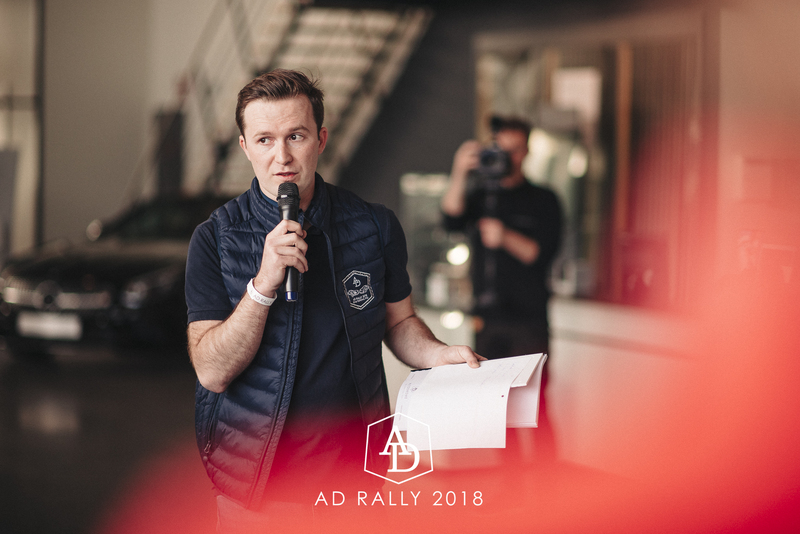 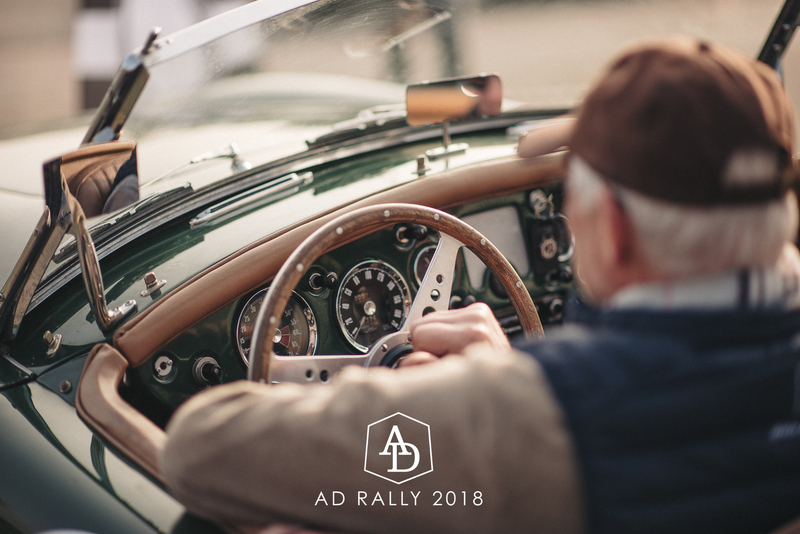 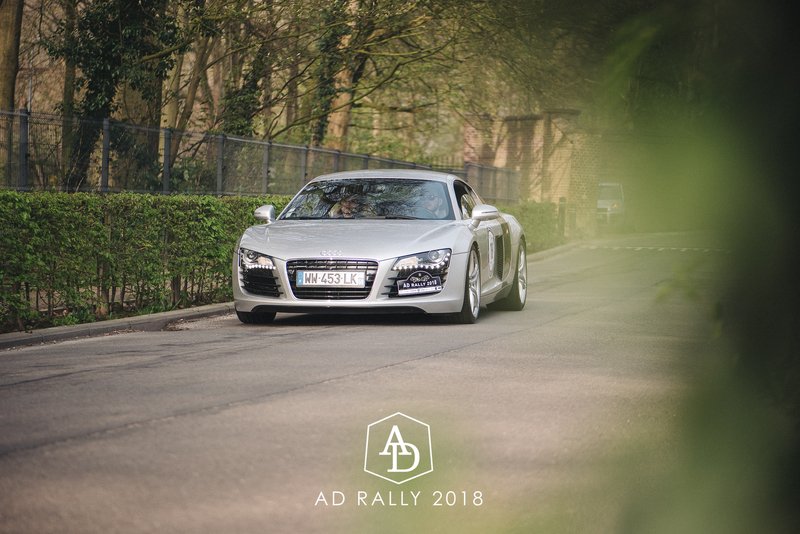 The 2018 rally started from Mercedes-Benz Drogenbos and ended several hours later on a private domain in the region of Waterloo. 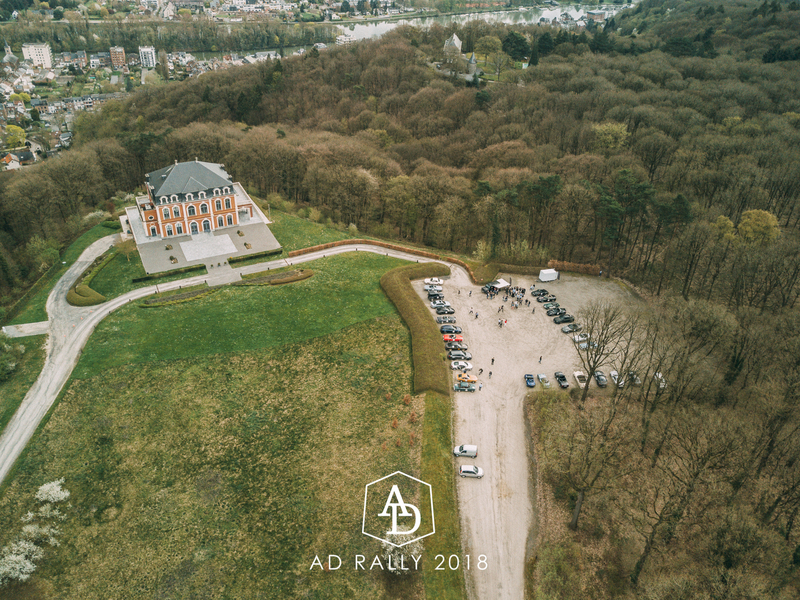 Relive that magical day by watching the aftermovie below!